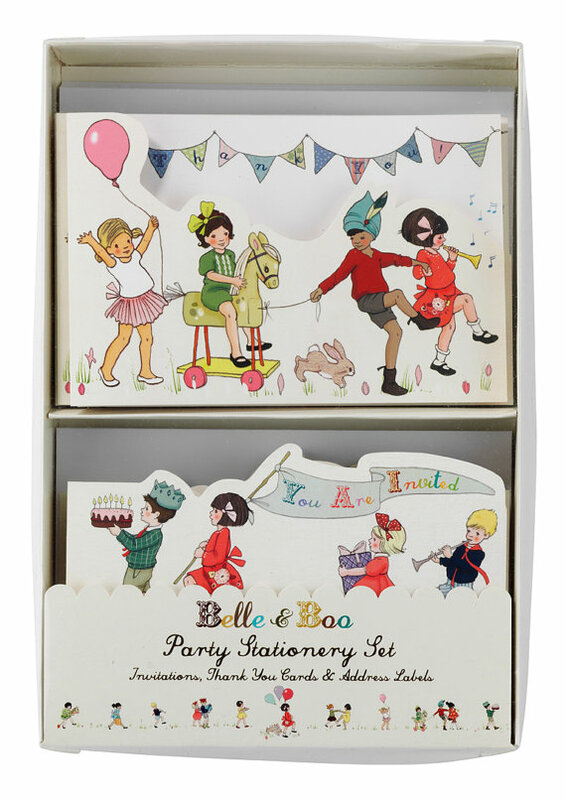 A beautiful Belle & Boo stationery set. 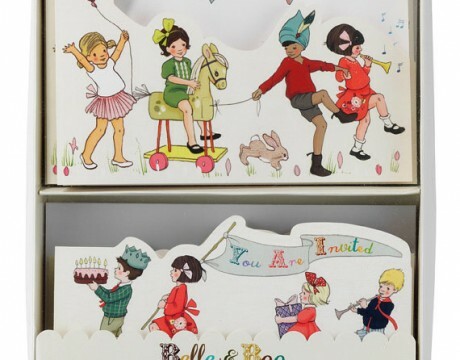 Includes 10 party invitations, 10 thank you cards, 20 envelopes and 20 address stickers. Perfect for boys or girls. 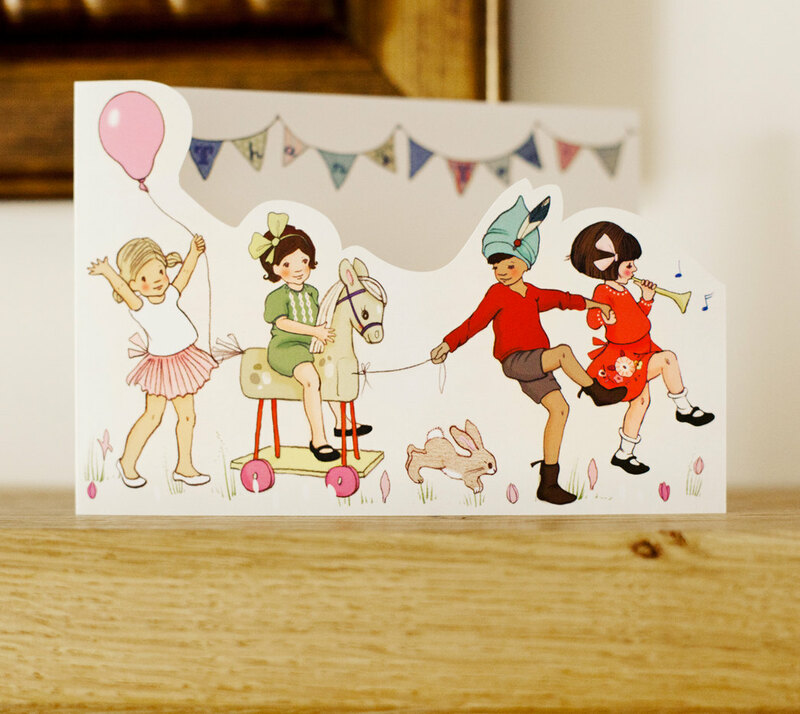 Combine these with our Belle and Boo tableware; napkins, cups and plates.